How beautiful! I'm obsessed with owls!!! I know! It's super cute!! Thanks for stopping by! Hey Lady, I'm right here!! I just linked up...glad you like that little guy, he never got enough attention at my house. Aah! Thanks so much!! I love it!!! It's beautiful .... i love the owl.cheers! That little owl is gorgeous!! Thanks Sarah! Thanks for stopping by! 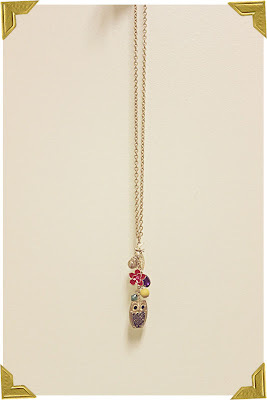 This chain is so-o-o beautiful. 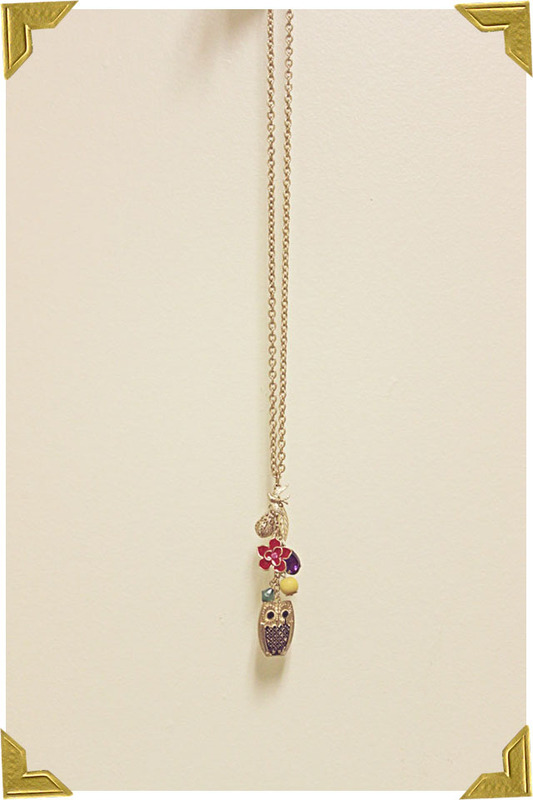 I am a big bird enthusiast so I am thrilled to see the pendant featuring an owl! :) Thanks for becoming a Follower of my Blog. I am happy to follow back. Have a great week. Yay, I'm your 100th follower. Thanks for finding my little blog and following along, I love your blog!!!! You should join in on my Mason Jar Blog Swap, tomorrow is the last day to enter. Yayy! Thanks so much!! Mason Jar Swap!? Count me in!! Yea, it was so much fun! 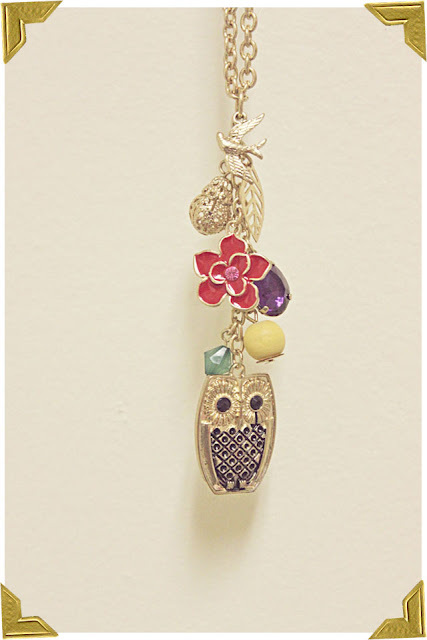 Love the owl - thanks for stopping by our blog! Owls are my absolute favorite!! sooo cute!! Thanks for participating in the Jewelry Swap! Hello! Thank you so much for stopping by my blog! I am so glad that you did because I just LOVE your blog. :) I love this necklace. What a great gift to receive. I am now following your blog via GFC. Thanks for the follow!